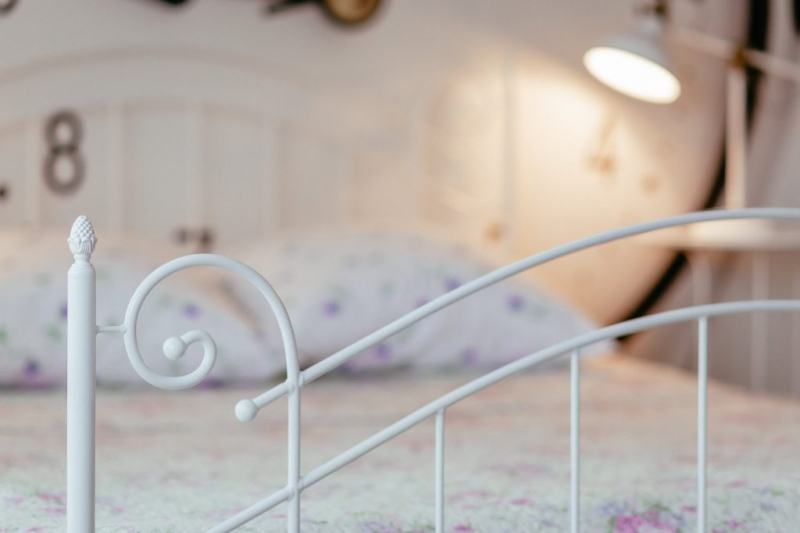 DO YOU HAVE A JUNK ROOM OR A WELCOMING GUEST ROOM? With only a few weeks before the holidays your family and friends could be arriving before you know it. Now is the time to give your guest room a quick makeover. The spare room, the box room, the no nothing room... if you have one of these then it probably isn’t that appealing in terms of looks or comfort. To help create space, de-clutter and tidy away anything that can be temporarily stored. The normal size of a UK spare room doesn’t often allow much room for a bed. If you don’t have a bed, there are many alternative solutions on the market. BLOW UP - look for ones that include a blow up base, this makes getting on and off the bed much easier. CHAIR BEDS – are perfect for small rooms. Look for ones with good support if an adult is sleeping on it. FUTONS - a more reasonably priced dual use solution than sofa beds. They take up less floor space. DAY BEDS - we often use these in spare rooms as they can be pushed against a wall, leaving space for a desk or other furniture. The secret of a good looking day bed is to use a big enough cover along with enough cushions placed against the back and sides to create a comfy day sofa. SOFA BEDS - One of the most popular ways to accommodate overnight guests. it needs a sturdy base, an easy pull out mechanism and the best mattress that will fit, often quite large depth wise. CUBE BEDS - a footstool that flips out to become a single bed. Creating a room that helps guests to feel welcome depends on the little details…. · Good task lighting for reading by. · A table for water or your morning tea, a bin, clock and box of tissues. · Flowers or a lovely plant, something live. · Reading material…the list can go on. · Think hotel room and you’ll be there. · Peaceful, tranquil, somewhere to retreat to, with a spa like feel for the bathroom, is what you are aiming for in your guest rooms.